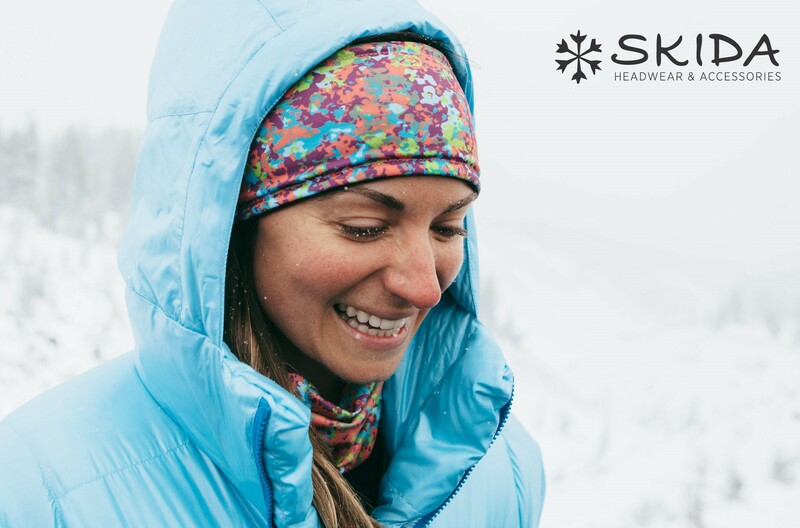 Founded in 2008 by Corinne Prevot, Skida Headwear & Accessories offers men’s, women’s and kid’s products. The original Vermont Collection features products made from a poly micro blend fabric in limited edition prints, and are produced locally in Vermont’s Northeast Kingdom. As a ski racer, Prevot started Skida while at Burke Mountain Academy and Middlebury College, both in Vermont, making and selling the headwear to teammates and at ski races. In 2013, Prevot opened Skida headquarters in Burlington, Vermont’s south end arts district. The newly introduced Cashmere Collection is made exclusively for Skida in Nepal. Skida is available on-line at skida.com and in select resort, specialty and ski shops in North America. Custom orders are also available.